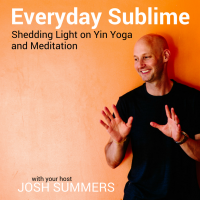 In this episode, I talk about the fastest way to fail at meditation, and then consider that this way of failing might actually be a counter-intuitive way to enter calm and still states in meditation. 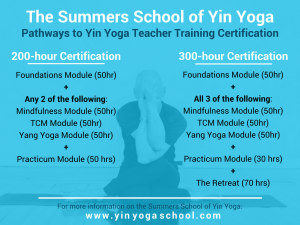 This is the third way that Yin Meditation can lead you into states of traditional samadhi. Listen to Episode 17 here or subscribe in iTunes or your favorite podcast app.